Competition in the quick service restaurant industry for several years has been stiff, especially in the US. Dunkin Donuts is one of the fast food industry players that has established its grounds not only in the US but also in other continents worldwide. 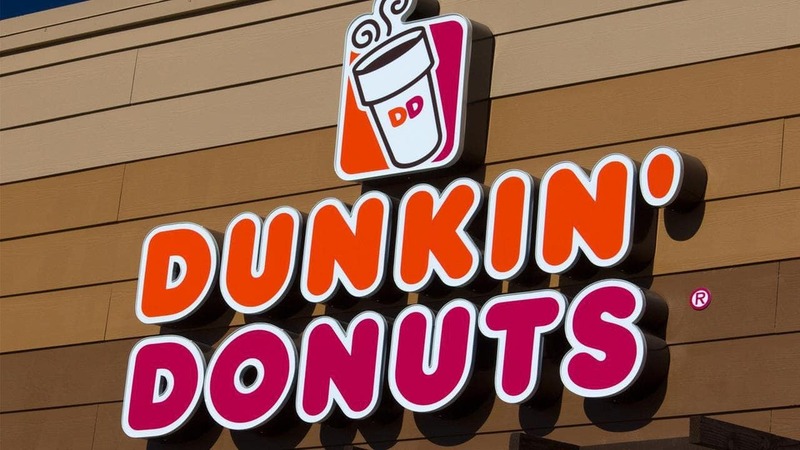 It specializes in serving coffee and doughnuts but has since expanded its menu to include hot and cold beverages, sandwiches and baked goods among others. 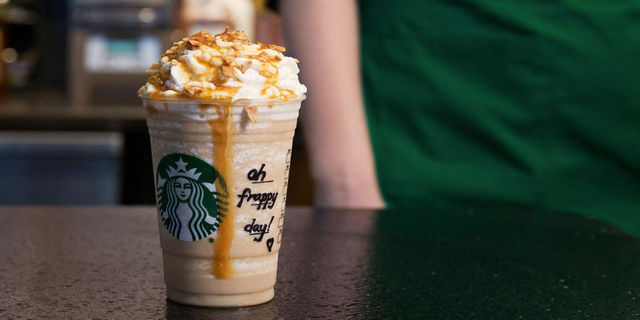 Starbucks is regarded as the most prominent US-based quick service restaurant chain that specializes in serving coffee. Its success story over the years has been overwhelming, and it is precisely reflected in its revenue growth and expansion especially in the last decade. In 2016 alone, Starbucks was able to expand its units worldwide to about 2000 increasing its total to approximately 25,600 units by the end of that particular fiscal year. It continues to attract more and more customers every month especially in the US where most of its stores are located. It also invests hugely in ads and its budget stands at about $250 million per year for advertising. Because of its Coffee and direct competition between each of them, Starbucks is clearly the leader amongst all Dunkin Donuts Competitors. If there is a strong competitor in the quick service restaurant chain industry, then it has to be McDonald’s. This US-based business entity has been in the industry for close to eight decades now. 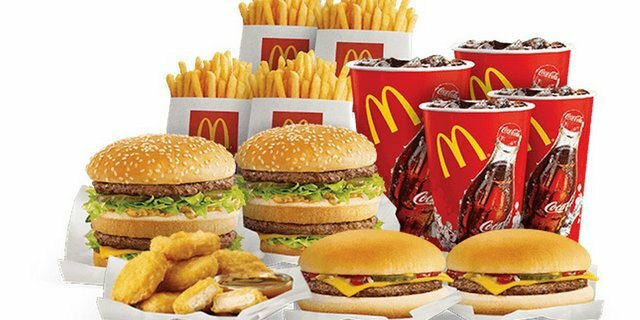 All this time, McDonald’s has been transforming into a major fast food restaurant by establishing its branches in different parts of the country as well as international markets. McDonald’s is a big brand that is known worldwide given that it has consistently maintained its standards in quality service delivery when it comes to serving food to their customers. A recent survey estimated that in the US alone, McDonald’s serves a minimum of 60 million customers every month, an indication of how gigantic it is in this particular industry. McDonalds is one of the dominant fast food chains in the industry and one of the top Dunkin Donuts competitors. 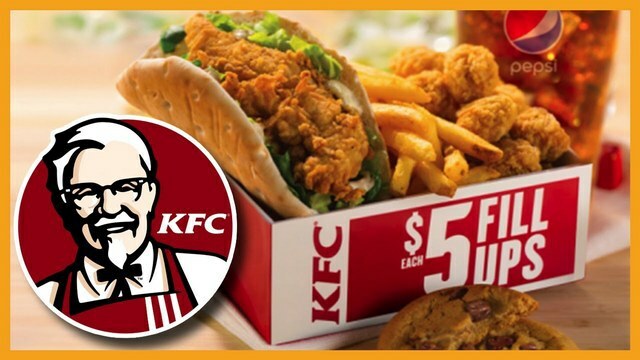 KFC is an abbreviation for Kentucky Fried Chicken, which simply tells more about the service that this particular US-based chain of fast food restaurants specializes in serving. Regarding locations and number of units, it is ranked second after McDonald’s, with an estimated of more than 20,000 units both locally and internationally. KFC’s sales volume has also been on the rise in the recent years, which is attributed to the fact of strategic expansion as well as getting into new markets. Since it is a relatively renowned brand, it has been easy for it to expand in other countries, especially in major urban centers where craze of catching fast foods continues to grow every passing day. 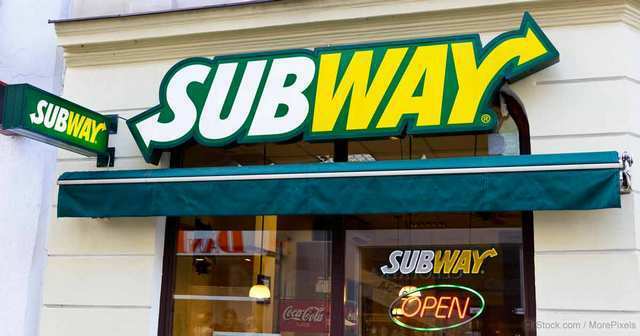 Subway has been in operation for the last five decades but continues to command its existence in quick service restaurant industry. It is famously known for its specialty in serving submarine sandwiches that are six-inch foot long, which also gave it an edge in getting and dominating its operations in this particular business. It has grown over the years to become one of the renowned franchised business units that have enabled it so far to expand to various major cities in the world including London, Ontario, Munich and Mexico City among others. It has experienced a fair share of challenges especially in the last three years in regards to reduction of some of its stores in its local market. Nonetheless, its international market has continually expanded regarding some stores. Pizza Hut just like many other fast food joints has been able to fill the gap in providing the service that many people, especially in major towns and cities require. It offers pizza delivery and takeaway services to its growing list of customers in various parts of the world. 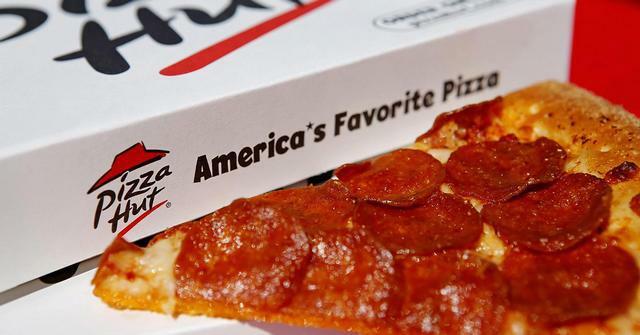 Pizza Hut, like any other major fast food joint, is also increasingly becoming a strong competitor in this industry more so that it is now expanding to newer markets in some European and Asian cities. Its sales volume in 206 soars significantly making it the highest pizza restaurant in the world for that particular year. 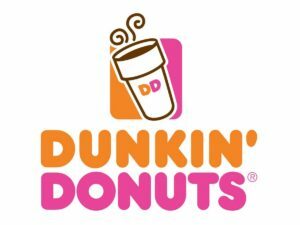 It has a majority market share in the Pizza market and also has major mind share making it one of the top Dunkin Donuts Competitors. Domino’s Pizza is a Michigan based quick service restaurant that also has a specialty in offering pizza delivery and takeaway services. It is arguably one of the leading pizza chain restaurant alluding to the fact that it has been consistent in providing the service and its significant brand value. Domino’s Pizza success story is also attributed to its commitment to providing quality service and high customer satisfaction levels. 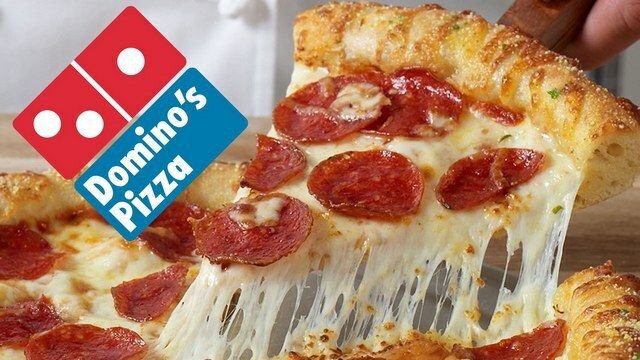 With a great name behind it, Domino’s has been able to penetrate into new regions and successfully acquired new clients that have contributed immensely to its continued growth in revenue in the recent years. 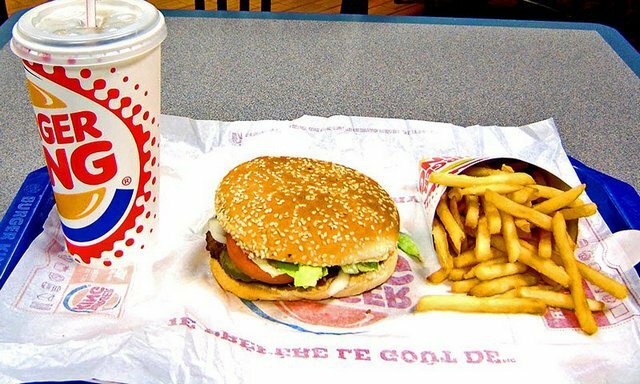 Burger King is a renowned American based quick service restaurant chain. It currently operates a significant number of outlets all over the world. Its main specialty just like the name suggests was making burgers, but it later added other products to its menu. Chipotle is an American based quick service restaurant chain that offers a specialty in serving Mexican-oriented foods. 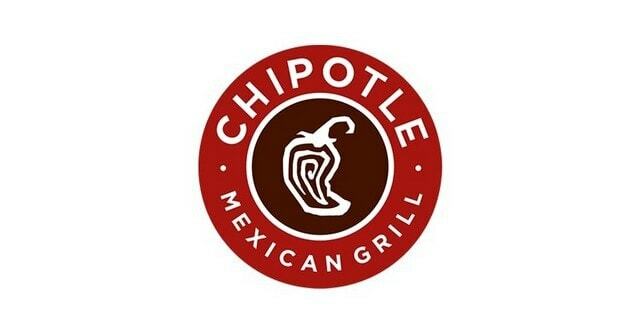 Most of the foods in the Chipotle menu are associated with Mexican, but the restaurant chain nonetheless provides them in many of their outlets located in different cities in the US as well as other major cities in the world. It has been in the business for about two and half decades but has shown significant improvement regarding expansion, sales volume, and revenue. It continues to record continued increase in net revenue which makes it a great deal in establishing its brand value as one of the leading competitors in the industry. Taco Bell is apparently the direct competitor of Chipotle in regards to the specialty of food they offer. It is a subsidiary of Yum! Brands that specializes in serving Mexican dishes such as tacos and burritos among others. 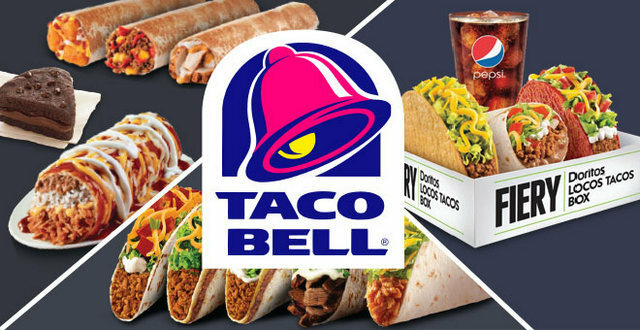 Since its establishment in California, Taco Bell has been able to expand its areas of operation and currents serves in about 22 different countries. Its recent expansion plans is an indication that it is aiming to become one of the strongest players in the fast food industry not only in American but also in other parts of the world. In the last five years, its operating income, net revenue, and sales volume have been increasing progressively, an indication of good things to come. 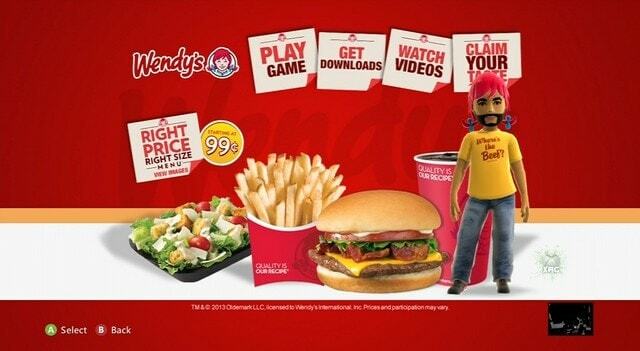 Wendy’s is one of the leading US-based multinational quick service restaurants chains. It specializes in serving burger but also provide an alternative menu that includes sandwiches, soft drinks, ice and cold beverages and breakfast menu among others. It recorded high revenues until the recent years when a sudden drop in profits was experienced. This loss is attributed to several elements that affect revolving around the business including a rise in beef prices. 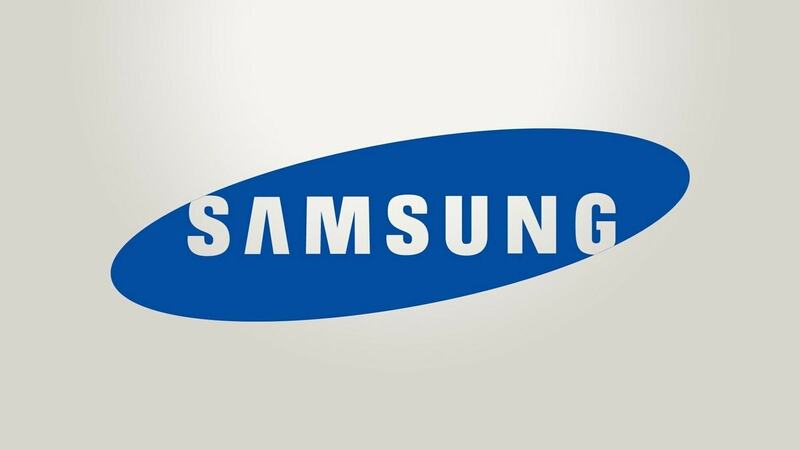 Their number of company-owned outlets also dropped significantly in the recent years from an estimated 1417 in the year 2013 to merely 330 in as of 2016. It nevertheless remains one of the largest fast-food restaurant chains to be in the market. Tim Horton’s is a Canadian based coffee restaurant chain with its headquarters in Ontario. It was originally founded to serve coffee and doughnuts as the main menu but later added a variety of products on its menu including beverages, soft drinks, and bakery goods among others. Tim Horton’s is regarded as the leading Canadian owned quick service restaurant chain and as of 2016, it had recorded highest sales volume of all the fast food restaurants in Canada. It was merged with Burger King in 2014 but continues offering its services as an independent entity. It has since become a global brand that has established quite some stores both in Canada and other major cities around the world. 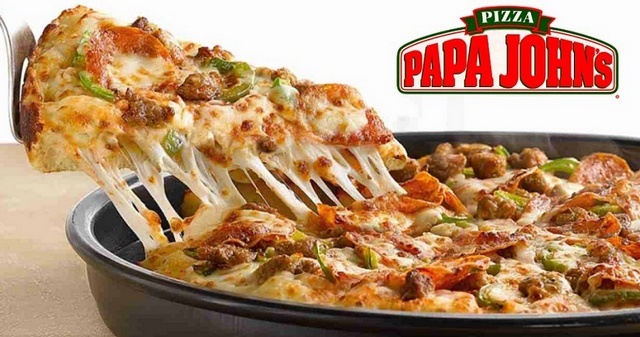 Papa John’s Pizza is a US-based quick service restaurant chain that specializes in offering pizza delivery and takeaway services. It is one of the brands that is increasingly becoming more popular among different nationalities especially in European countries. Papa John’s Pizza rides on an outstanding customer care service that gives it an edge in the market. It has in the recent past been ranked as the leading quick service restaurant chain with the best customer care services. It has a great team working behind the scenes to ensure that most of the services provided are top notch and meets the expectations of its clientele. 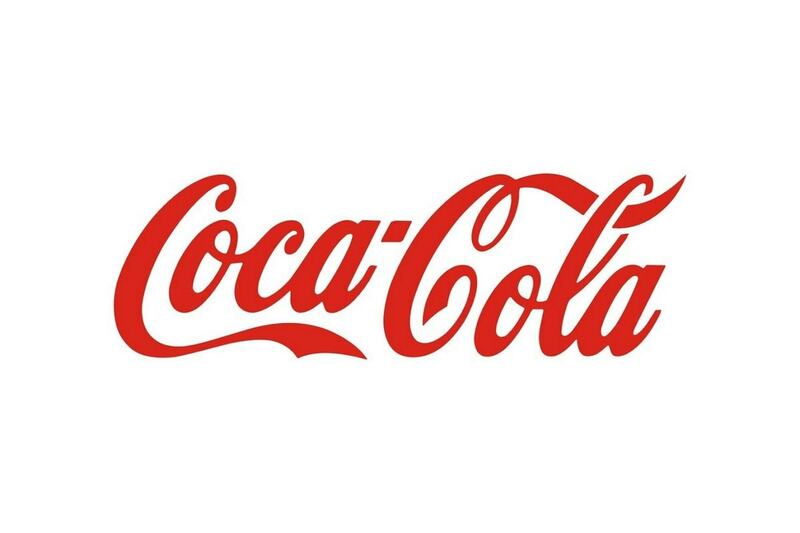 It thus shows that this brand is a force to reckon with in this particular industry.